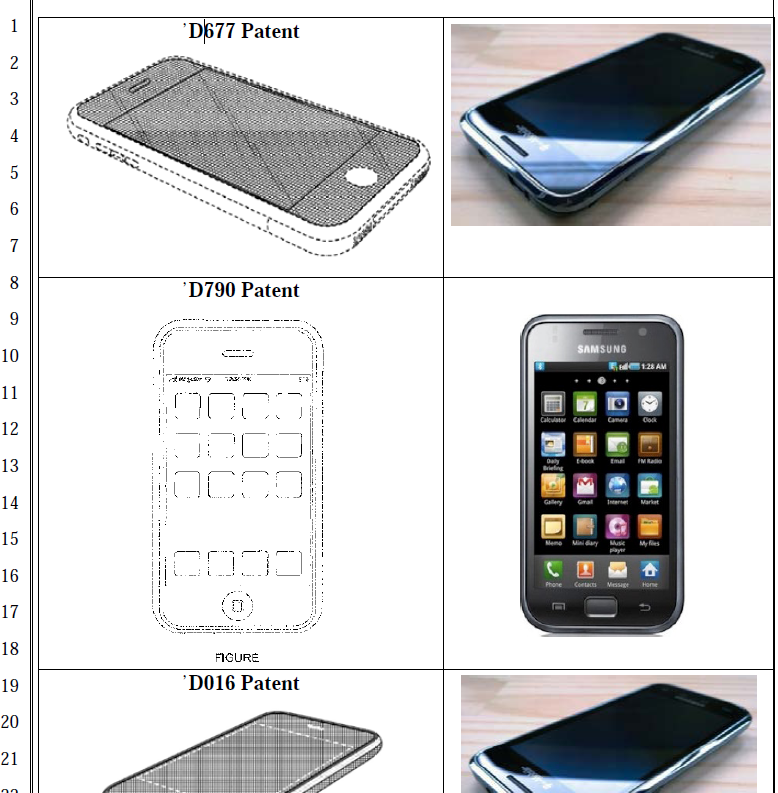 Apple has filed a patent infringement lawsuit against Samsung for the Galaxy line of products. Apple claims that Samsung has infringed on their rights with the Galaxy S phones and Tab by violating various patents which were assigned to Apple by US PTO. 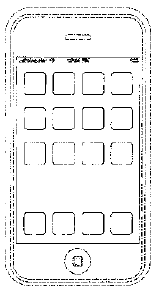 Apart from the various patents infringement claims, Apple also thinks that Samsung Galaxy S phones and Tab look a lot like iPhone and iPad respectively which is a violation called "trade dress". The Galaxy Tab has it’s design taken from the iPad from the aspect ratio, rectangular shape, rounded corners and similar black border, almost everything has been influenced from Apple’s iPad. Since the Galaxy Tab is made to cater almost the same market users who prefer using Android as an OS, I think Samsung did get influenced but "copied" is a little too harsh a word. “Samsung’s Galaxy Tab computer tablet also slavishly copies a combination of several elements of the Apple Product Configuration Trade Dress,” said Apple in the lawsuit. It’s no coincidence that Samsung’s latest products look a lot like the iPhone and iPad, from the shape of the hardware to the user interface and even the packaging.. This kind of blatant copying is wrong, and we need to protect Apple’s intellectual property when companies steal our ideas. If Apple thinks Samsung has been infringing on their rights for quite some time, I completely fail to understand why would Apple take this long to file a lawsuit. After all the rights were being infringed from day one.